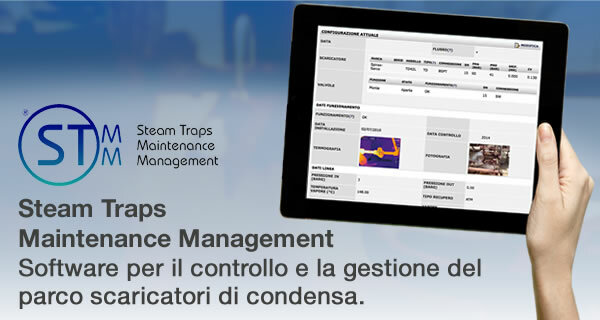 This integrated system, consisting of enclosures with IP66 ATEX Ex II 2G Ex px IIC T6 certification and of advanced thermal imaging software, has been specifically designed by IMC Service with the aim of monitoring industrial plants with quite unfavorable environmental conditions. The E100IR-Ex enclosure can withstand external temperatures up to 70°C and can safely operate even in explosive atmospheres, two features that cannot be directly found in any camera model nor in similar systems. 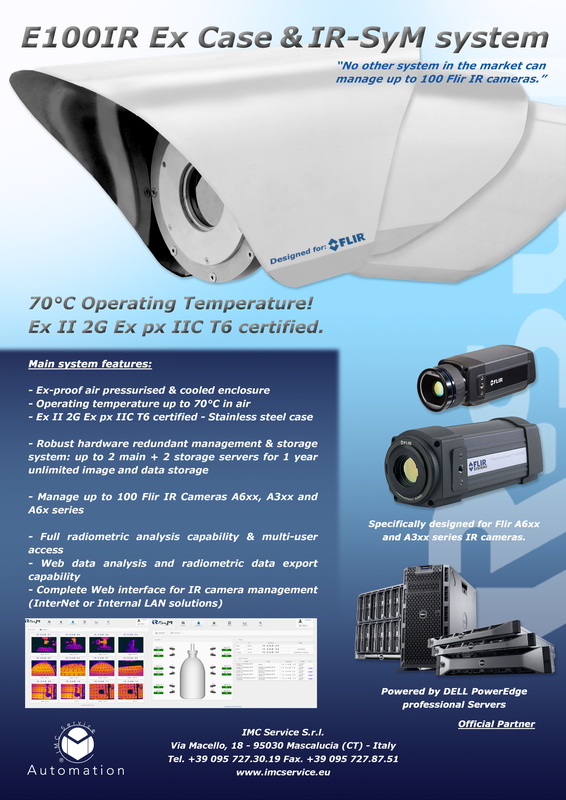 In addition to the protective case, specifically designed for Flir Systems series A3xx, A6xx and G300a thermal cameras (with the most common lenses – 15°, 25°, 45° and 90°), the system includes an automated control module that ensures the overpressure maintenance within the camera case and its continuous cooling, in order to prevent any deterioration or damage of the inside components. 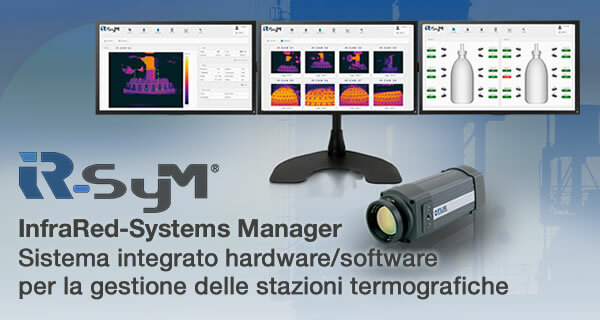 The IR-SyM software, in a complementary way, allows to manage up to 100 Flir Systems thermal cameras of the above models. 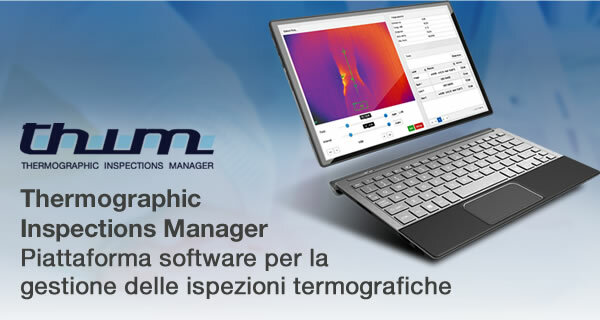 Thanks to this and other functionalities, it is possible to reliably and continuously monitor critical processes from several camera angles, to report any alarm generated by excessively high temperatures and to store/analyze the acquired radiometric data.